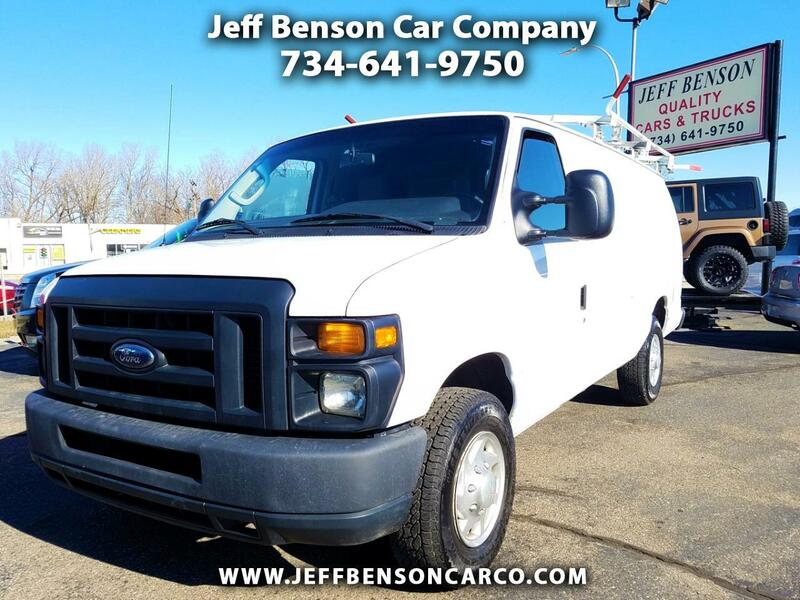 Calling all contractors, builders, plumbers, painters, expediters, shippers, workers, carpet installers -- this pampered one owner work van / cargo van belongs right at the top of your shopping list! Corporate maintained and 100% ready to work, with full power, keyless entry, and SYNC bluetooth! Priced for a smooth and hassle free transaction -- come see this great van today!